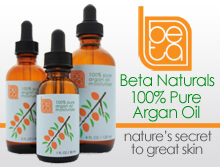 Price: $$$$ ($30-$40) – Available at Zirh, Beauty.com, Beautybar.com, and Amazon. Scent: Subtle classic barbershop aftershave smell with a hint of citrus mixed in. I Like: how the tonic soothes razor burn. Made from witch hazel, not alcohol. Pleasant masculine fragrance. Not a fan of: the price. I’m accustomed to paying more for moisturizers, not toners. 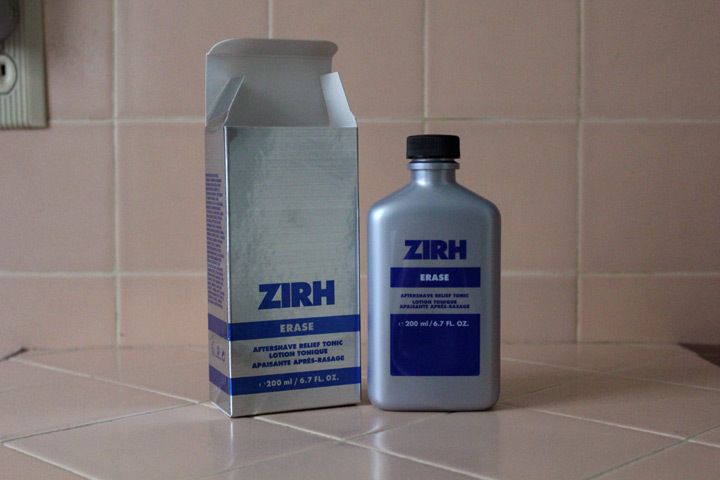 Zirh’s Erase Aftershave Relief Tonic is one the few post-shave splashes I can recommend as it does not contain alcohol. 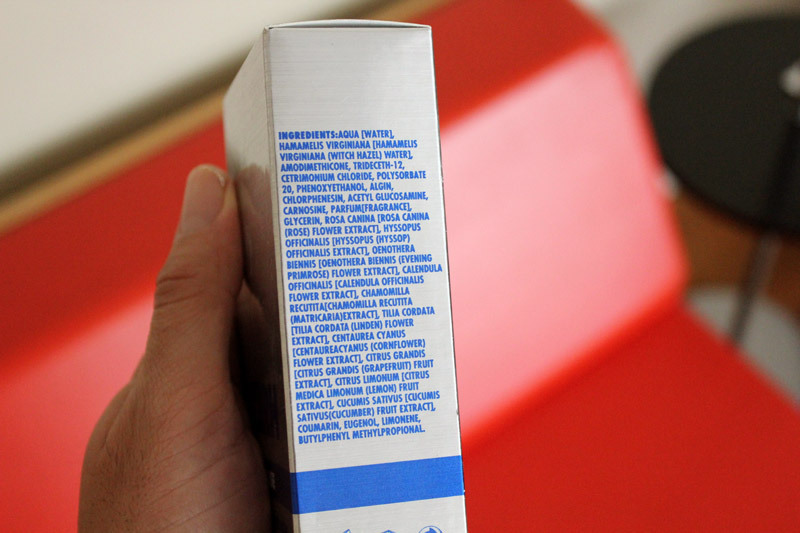 The calendula and chamomile ingredients are effective at soothing razor burn. I’m not so sure about how well Zirh Erase works to treat razor bumps and ingrown hair. It comes in a masculine-looking bottle – the dispenser has a small hole, which allows you to use the tonic sparingly. 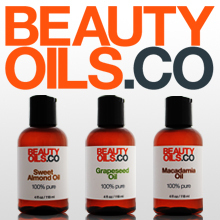 One bottle should last you about 3-4 months with normal use. This product does not moisturize so you’ll need to complement it with a face lotion.